Now, more than ever, the Kansas City community needs entrepreneurial, ambitious developers to focus on urban projects that meet the needs of residents and small enterprises. 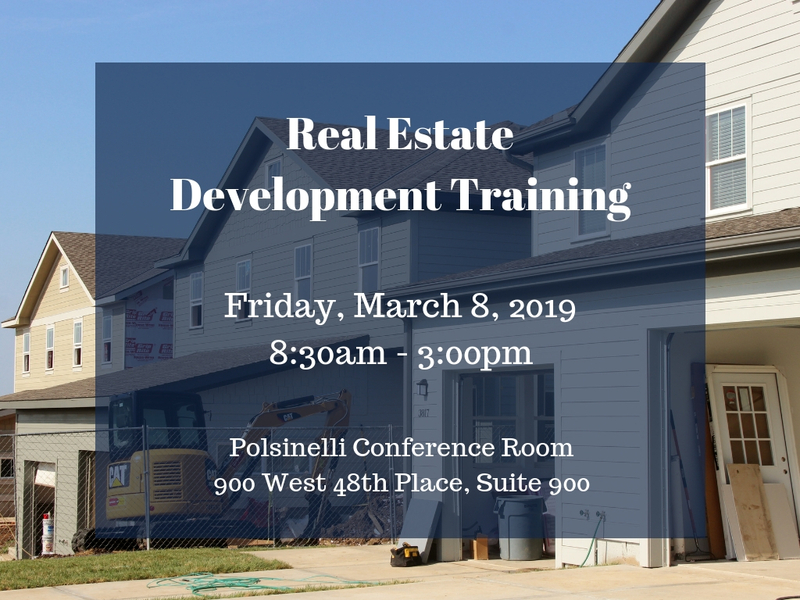 As part of the 7th Annual Community Development Workshop, LISC is again hosting its popular Real Estate Development Training on Friday, March 8th from 9:00am to 3:00pm. All who complete the training will receive a certificate of completion. The real estate development training is valued at $300. LISC is able to offer a discounted registration fee of $80 for those who register before February 28th. Lunch will be provided. Due to limited space, please contact us if you intend on sending more than three people from your organization. Real Estate Training, register today! 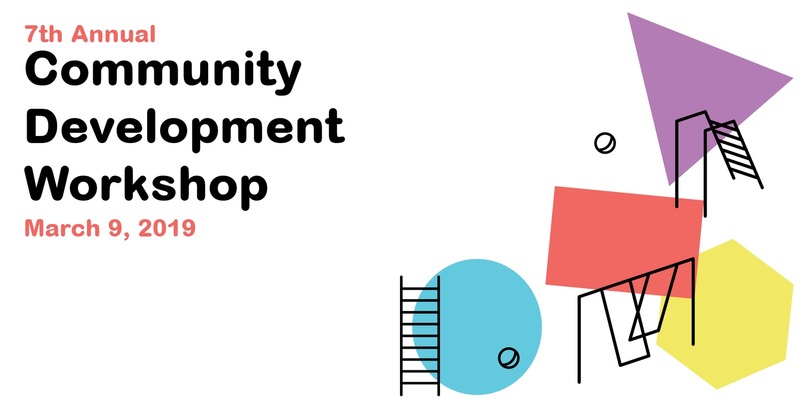 The annual Community Development Workshop (CDW) is an opportunity to learn with leaders in community development, collaborate with other neighborhood changemakers, and be empowered to transform your community. The 7th Annual CDW will take place on Saturday, March 9, 8:30 am-1:30 pm, at the Kauffman Foundation Conference Center. The morning session will feature Youth Speak by Youth Ambassadors, a non-profit, strength-based employment program serving teenagers in the Kansas City metropolitan area, followed by four breakout tracks to choose from. The tracks—Affordable Housing, Community Engagement, Healthy Communities, Neighborhood Safety—will offer a discussion of opportunities and challenges, as well as connections to local resources and available tools. Registration is now open. The event is free but registration is required. CDW is organized by Community Capital Fund, Center for Neighborhoods, Greater Kansas City LISC, and Livable Neighborhoods.